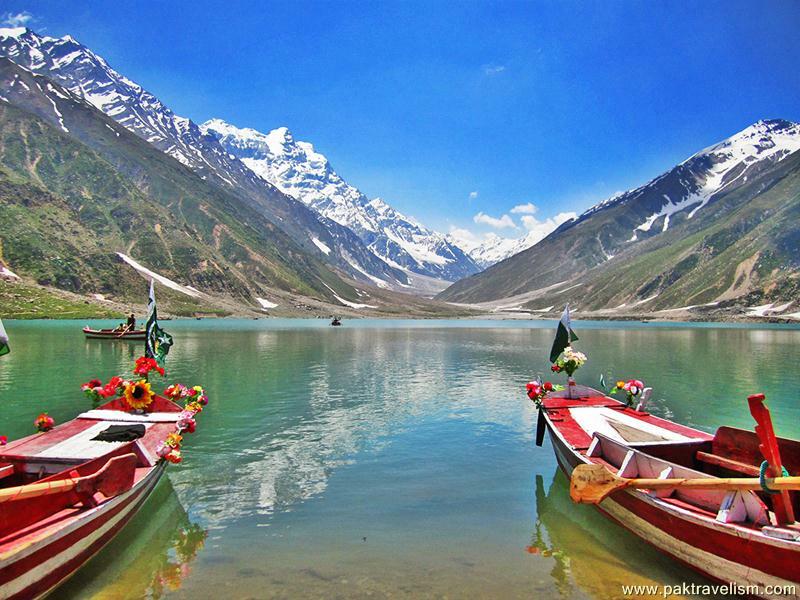 The Kaghan Valley's remote mountains, dales, lakes, waterfalls, streams, and glaciers remain in a pristine state, with some within Lulusar-Dudipatsar National Park. The valley is a prime destination during summer, from May through October .Kaghan is an excellent destination for trekking and hill walking. There are a number of trekking routes all along the valley. River Rafting and kayaking are new sports currently under development along the Kunhar River. As the lifeline of Kaghan Valley, Kunhar River is excellent for rafting. Some sections between Naran are quite technical and suitable only for experienced white water paddlers. Other sections of the river, above Naran and below Balakot, are fun for beginners and are of relatively easy grade. Jeep Safari In addition to short duration jeep rides to Sri Paya, Saiful Muluk, Lalazar and Sharan, Kaghan Valley is also ideal for thrilling jeep rides from Naran to Babusar Pass and Nori Top. Fishing Trout fishing is a popular activity in the Kaghan Valley. Fishing for brown and rainbow trout in the clear water of the valley lakes and in the Kunhar River is favorite pastime for many.